Wilmington, North Carolina, is one of those cities where a cool drink is appreciated any time of the year. In the South, that means anything mint and lime. Just like lemonade, limeade is packed with vitamin C, but adding sea salt gives it a sweet and salty taste that is both satisfying and refreshing. If you are new to the area and looking for apartments in Wilmington, North Carolina, then fresh mint and basil limeade will cool you down. All it takes is some local ingredients and a pitcher. Dissolve the honey in the lime juice and add to the pitcher. Stir in the water, basil and mint leaves and refrigerate overnight. Strain the limeade to remove the leaves. Coat the rim of a glass by running a lime slice over it and dipping it into flaky sea salt, and then fill the glass with ice. Pour the limeade over the ice and enjoy. Combine the lime juice and water, and then sweeten to taste with the honey or simple syrup. Run a lime wedge over the rim of a glass and dip it into flaky sea salt. Add ice to the glass and then fill it with the limeade. Garnish the drink with the mint and basil leaves and enjoy. 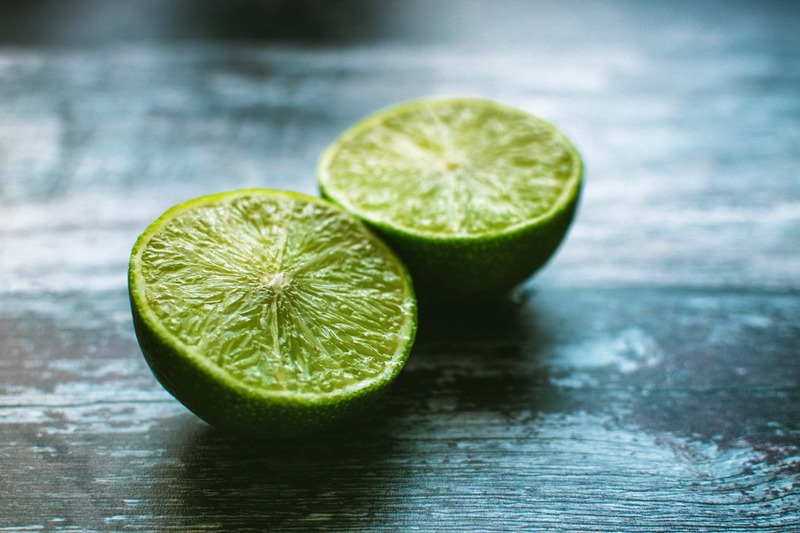 You can make either recipe into hard limeade by adding a splash of your favorite brand of gin or by experimenting with different liquors for fun flavors. If you want to lose the sugar, try stevia as a substitute or eliminate the sweetener altogether. Add a dash of cumin to the sea salt and turn the drink into something spicy instead. The variety of possible combinations is what makes this drink such fun. Wilmington, North Carolina, is known for its waterfront, nearby beaches and now its great limeade. If you are new to the area, give us a call to tour one of our luxury apartment homes.